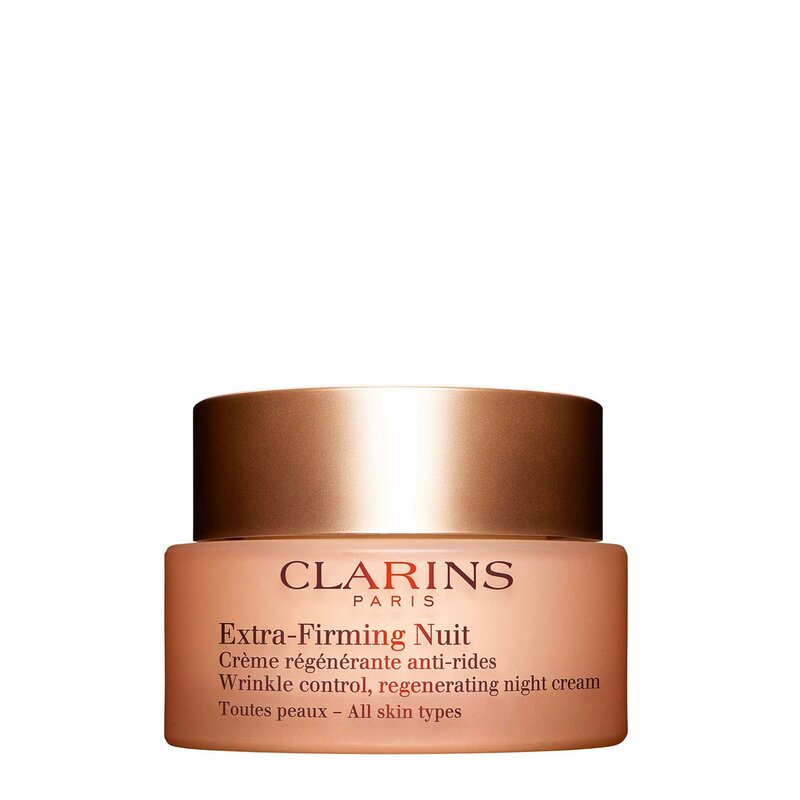 The anti-ageing night cream for ages 40+. An ideal night cream for visibly firming the skin and reducing the appearance of wrinkles while you sleep. The skin is visibly firmed, rejuvenated. On waking, it appears smoother and more even. Clarins Anti-Pollution Complex.